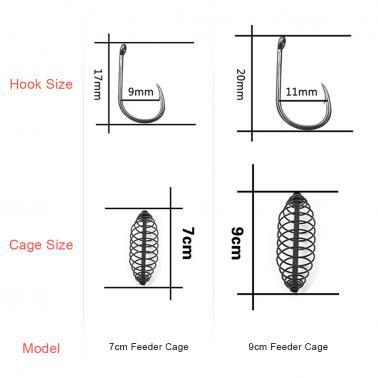 Fishing lure cage with 3 fishhooks, helping to catch more fish. 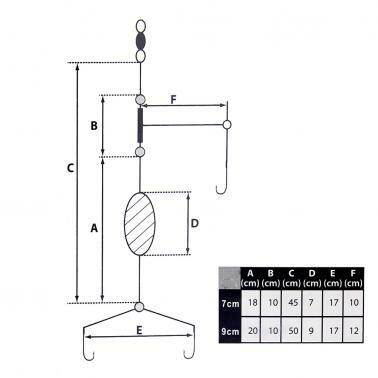 Specially designed to load the fishing bait. 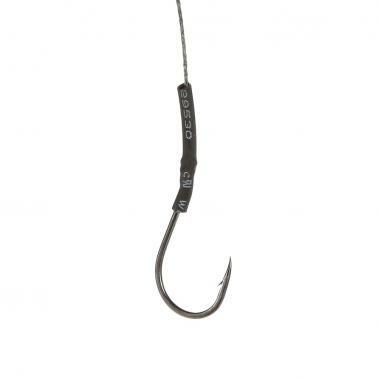 With 3 hooks to improve the fishing success rate. 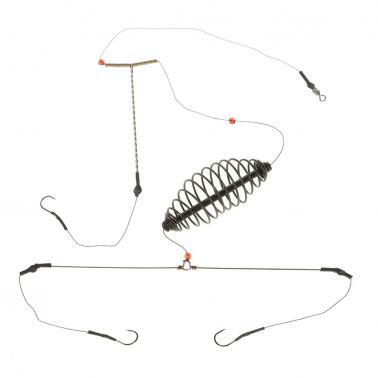 Lightweight and portable, perfect for fishing.